Observation - Wild Flower? - UK and Ireland. Description: These flowers were growing under a large tree but I can't find them in my wild flower book. 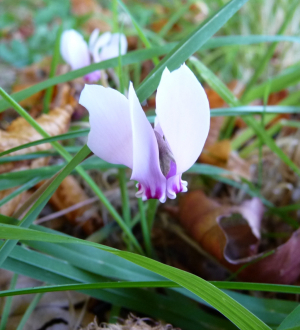 These flowers were growing under a large tree but I can't find them in my wild flower book.